Presentation Secondary School actively encourages its students to participate fully in the life of the school. In co-operation with the Board of Management, parents and teachers, the Student Representative Council promotes the interests of the school and involves students in the affairs of the school. 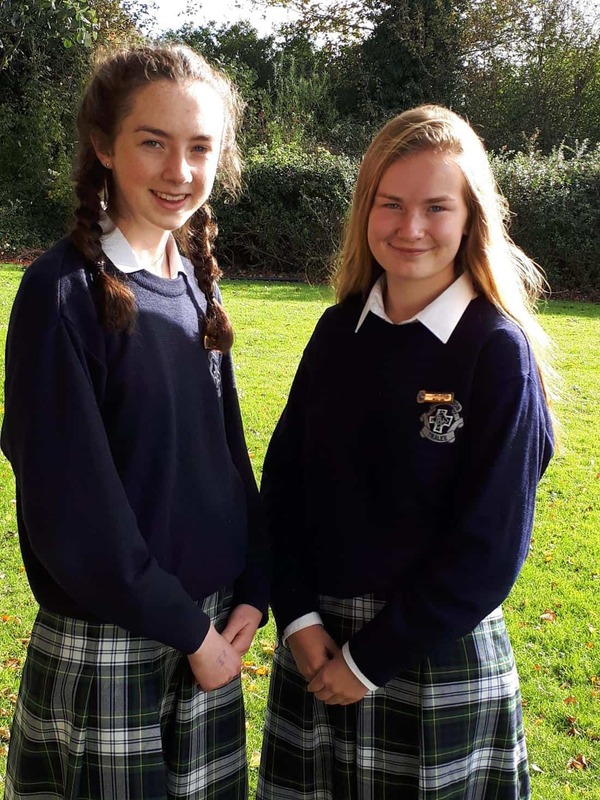 Led by the Head Girls and comprising students from all years, the Student Council represents the views of the entire student body. The Council, supported by a member of the teaching staff, meets regularly to discuss matters raised by the students. It provides an important and constructive outlet for student activities and opinions.